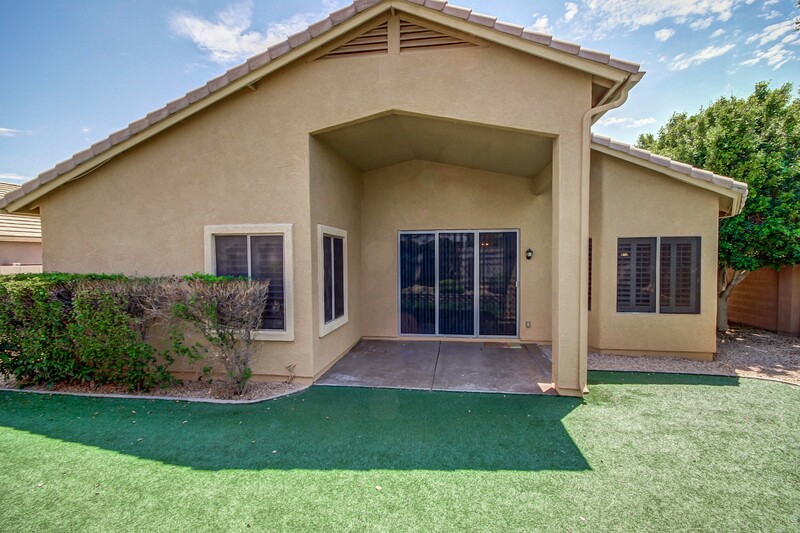 * RENTED FOR $1795/MONTH * Beautifully bright Arrowhead home on corner lot with north/south exposure. 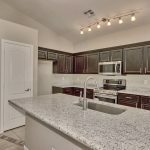 Large open kitchen with striking granite slab counters and new high-end LG stainless appliances, granite in all bathrooms, plus new fixtures. 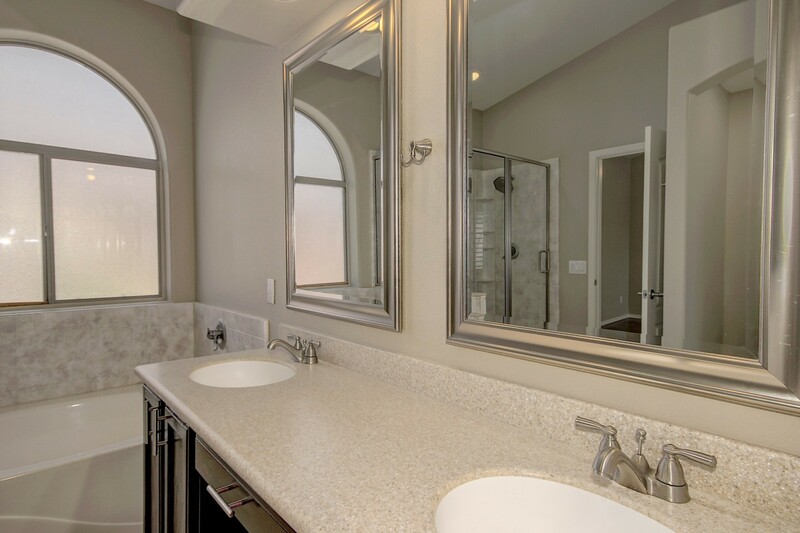 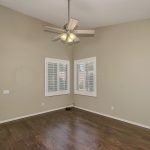 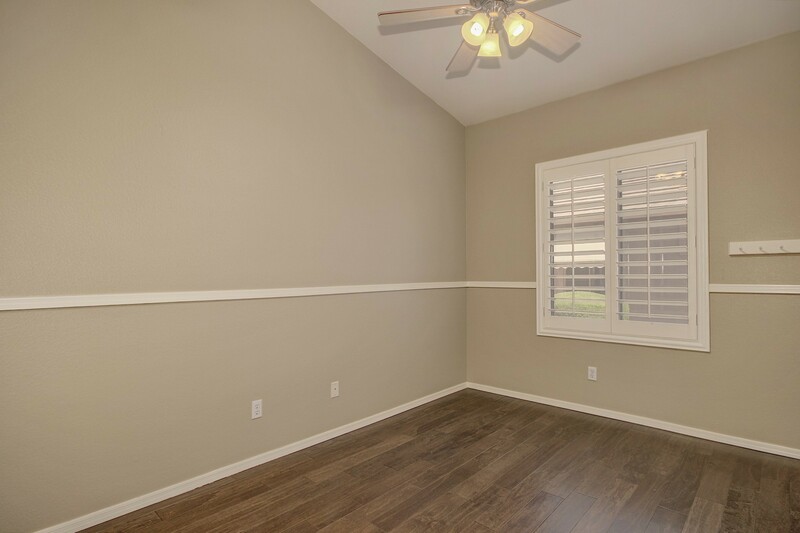 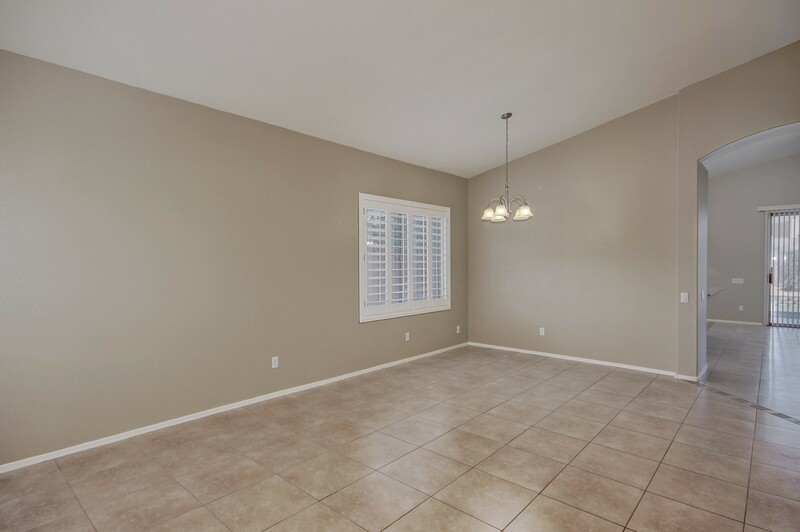 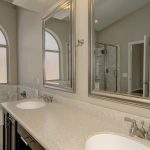 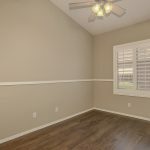 Professionally refinished cabinets throughout, lovely new hand-scraped engineered hardwood floor in all bedrooms and tile in all living areas – no carpet to worry about! 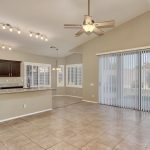 The list goes on with full exterior repainted, interior repainted, brand new plantation shutters throughout, master walk-in designed by California Closets, renovated master bathroom, washer & dryer included, energy efficient sunscreens, artificial grass in back with mature landscape all around. 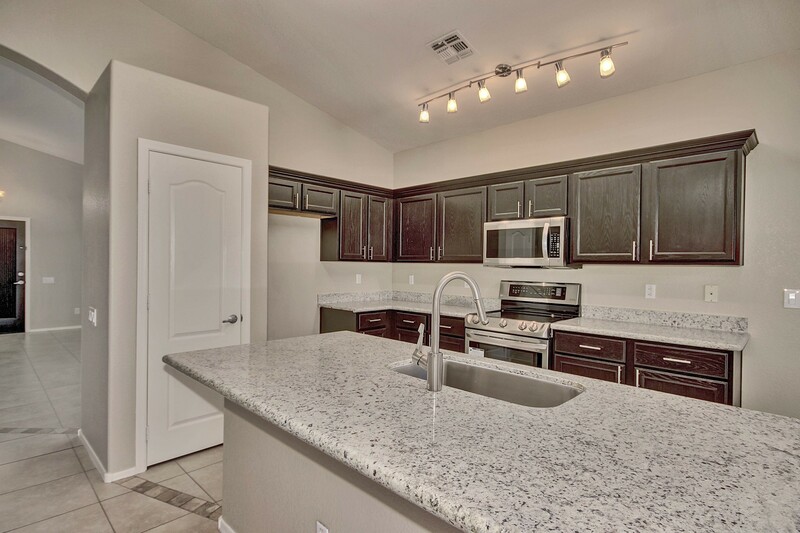 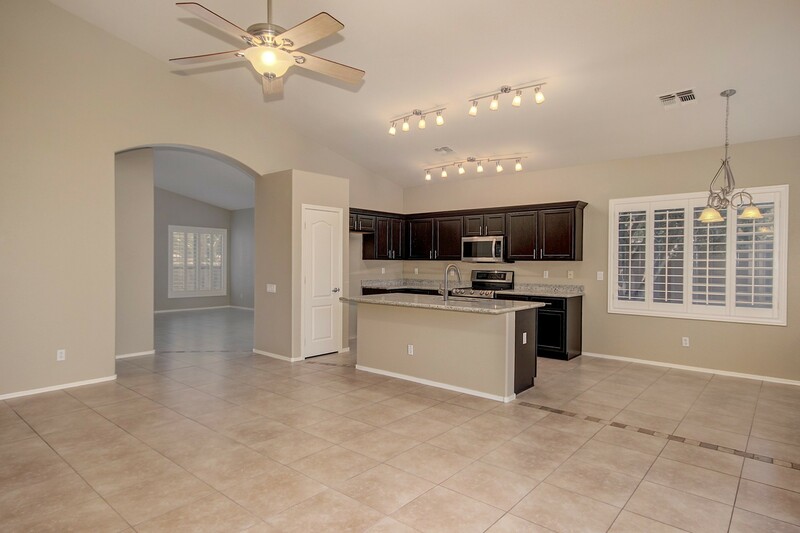 This beautiful home looks and feels new, so hurry and make it your new residence today! 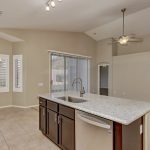 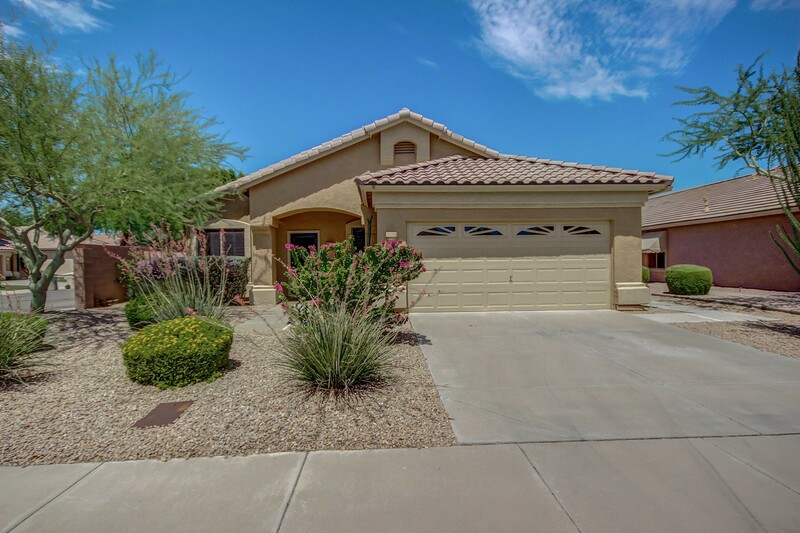 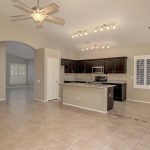 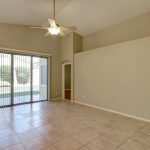 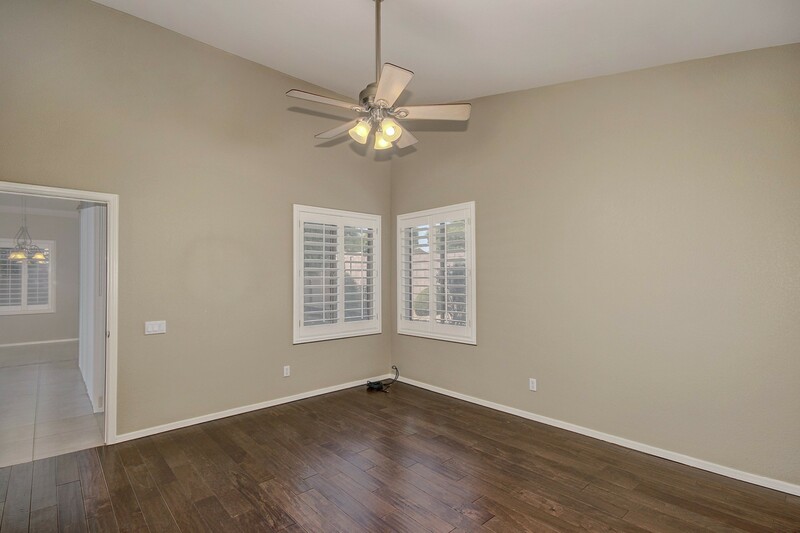 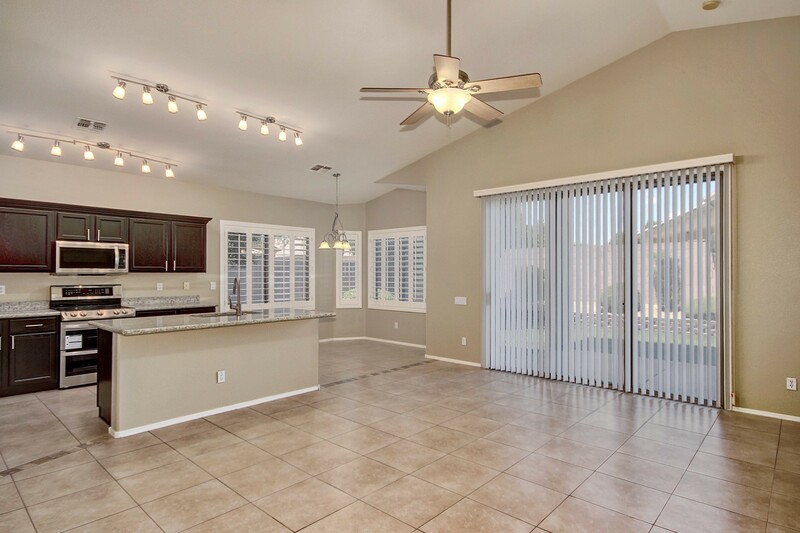 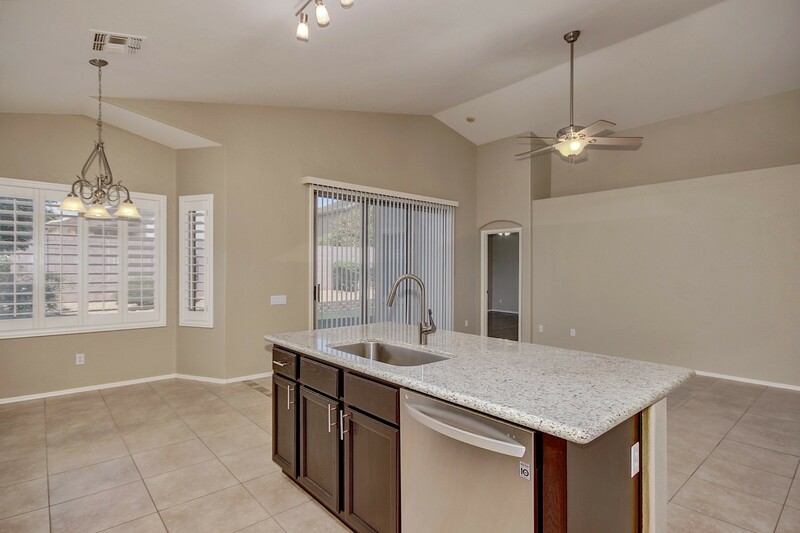 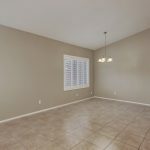 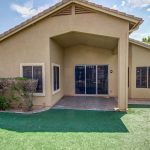 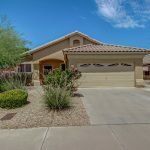 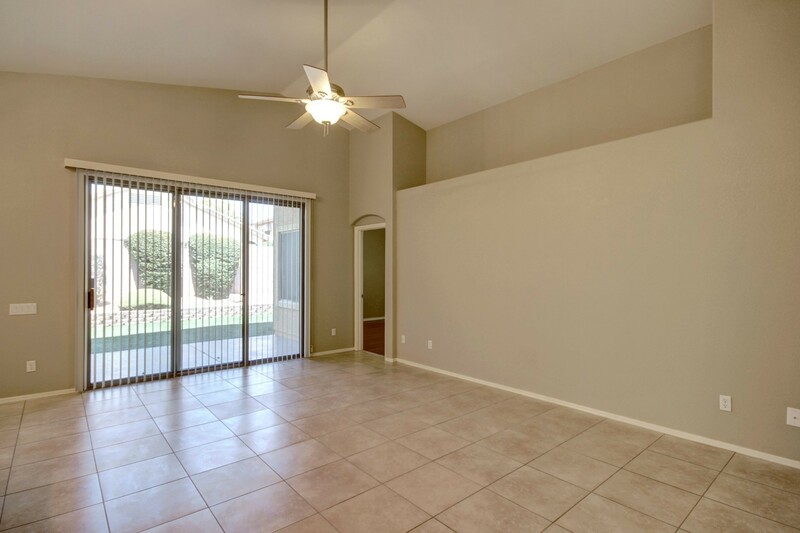 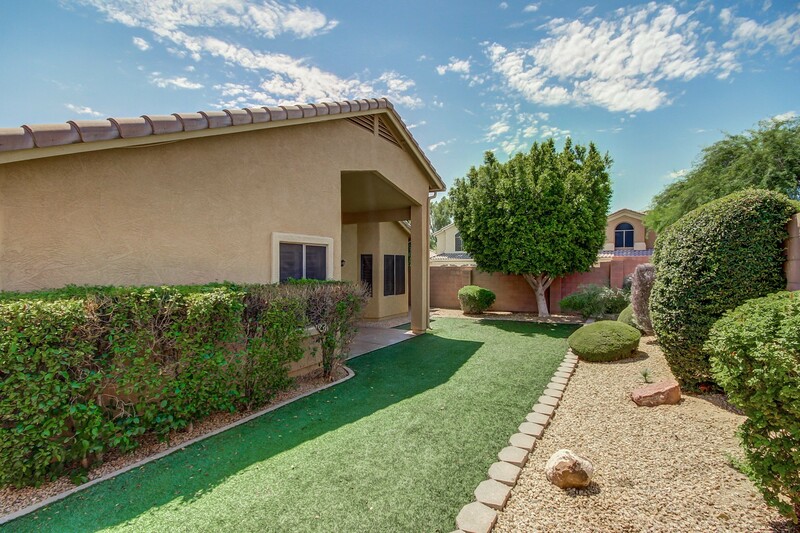 Arrowhead Ranch home for sale in Glendale AZ next to golf course and totally renovated, marketed by Glendale AZ Realtor Andrew Robb.